After traveling through the Kansai and Chubu regions during the first half of the trip, I finally reached the Kanto region, where I spent time the rest of stay in Tokyo and Kanagawa. 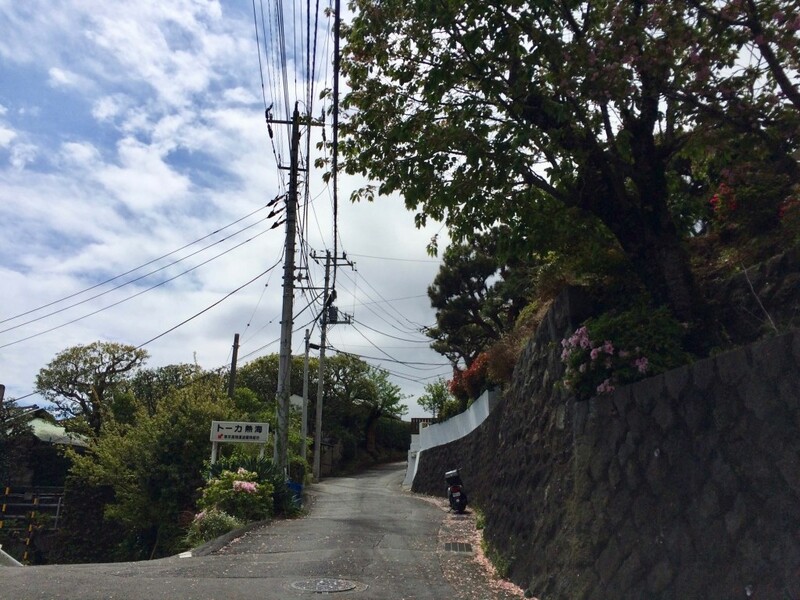 From Tokyo, I took a train to the well-known hot spring seaside resort, Atami, which is less than an hour from the city. My first stop was a lesser-known but important cultural property, Kyu Hyuga Bettei; it is in fact the only architecture designed by the prolific German Bauhaus architect, Bruno Taut (1880-1938). 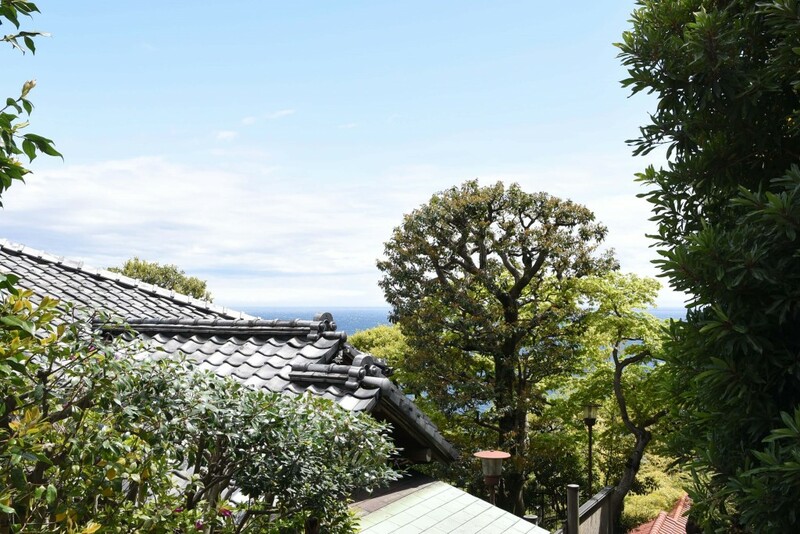 I did not know of the villa's existence until I was doing some research on where to visit in Atami, and I had to book a slot via an online form through Atami City Hall prior to my visit (N.B. the villa is only open in the weekends and public holidays). It was lucky that I made the trip because the villa is now going through a major restoration works, and it will not reopen to the public until 2022. 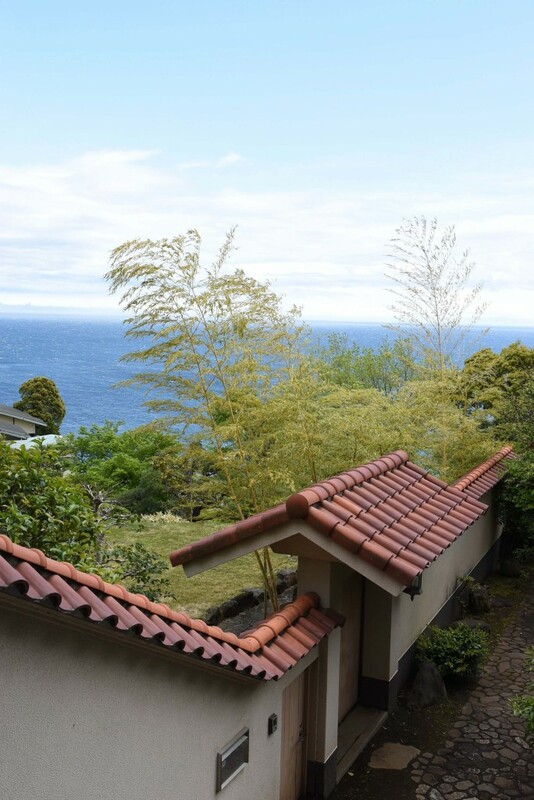 Hidden up on the cliff of Kasugacho not far from Atami train station, Kyu-Hyuga-Bettei is a 2-storey villa that belonged to a successful businessman Rihee Hyuga (1874-1939). The building was built between 1934-6 by Japanese architect, Jin Watanabe (1887-1973), known for the Wako Building in Ginza and the The National Museum of Art in Ueno. 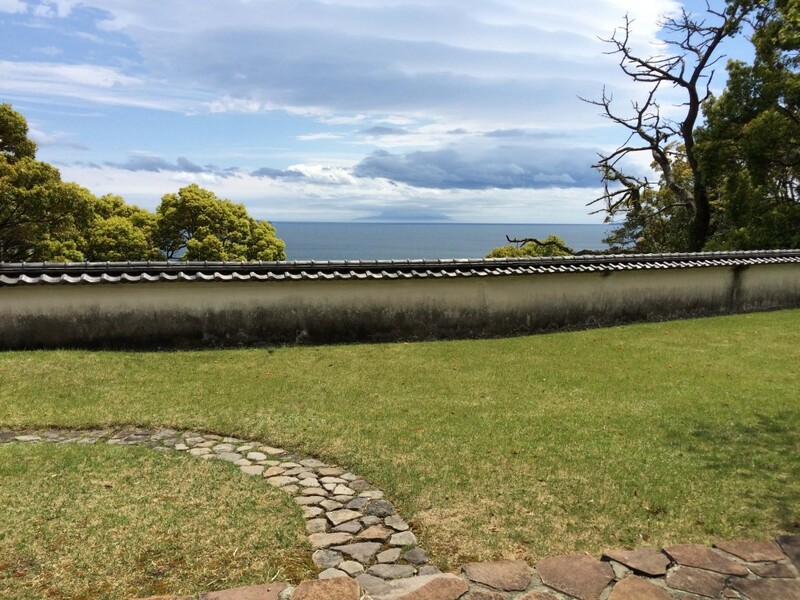 The villa was built on a slope with the main entrance on the top floor, and a garden overlooking the Sagami Bay. In 1936, Hyuga commissioned Bruno Taut (who had to flee Germany due to the Nazis) to design the basement of the villa. The project was a collaboration between Taut and architects Tetsuro Yoshida, Kahei Sasaki, and Mihara Yoshiyuki (Taut's only Japanese student). On the day of my visit, I was the only non-Japanese visitor and was only given some English information on paper, while the Japanese enjoyed a more detailed guided tour. Nonetheless, it was still worth the visit as the annex is a true masterpiece that combines nature, Japanese and Western elements together harmoniously. Consisted of three rooms (no photography is allowed inside the building), Taut named the rooms: Beethoven, Mozart and Bach. The first room (Beethoven) is a bright parlour surrounded by bamboo and paulownia; the second is a western room (Mozart) featuring red walls, a rasied platform with stairs and views of the ocean; and the last room is a Japanese twelve-mat tatami room (Bach), with a raised four-and-a-half-mat raised platform, and a five-and-a-half-mat room behind it. The furniture and furnishings in the rooms are detailed and beautifully designed, and as I walked through the rooms, I could feel a sense of tranquility. 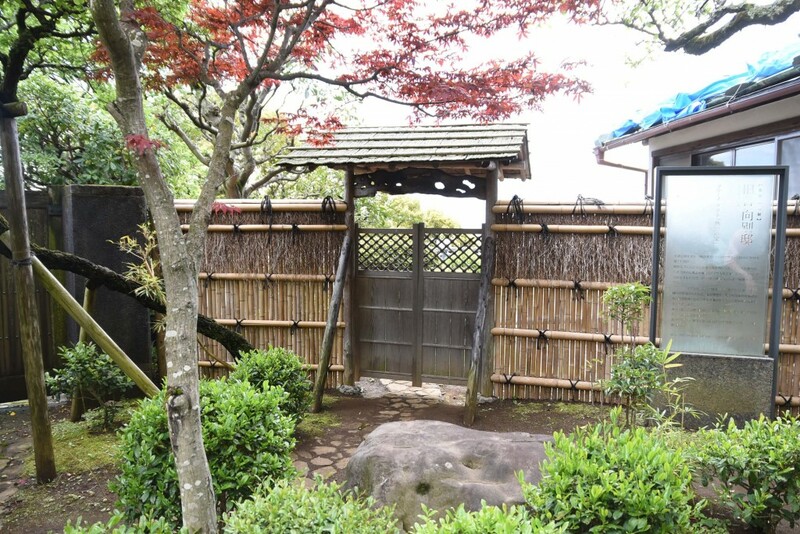 Unfortunately, Hyuga only enjoyed this annex for a few years (he died here in 1939), but to die in such a tranquil setting perhaps was not a bad way to go. Taut also died two years after he left Japan to accept a Professor position in Istanbul. 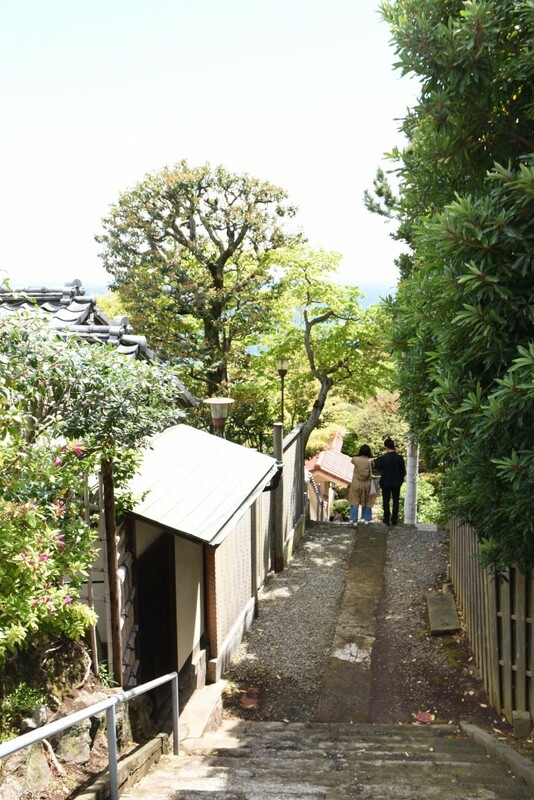 Hence, this villa was the only architecture that he built in Japan during his short stay there. 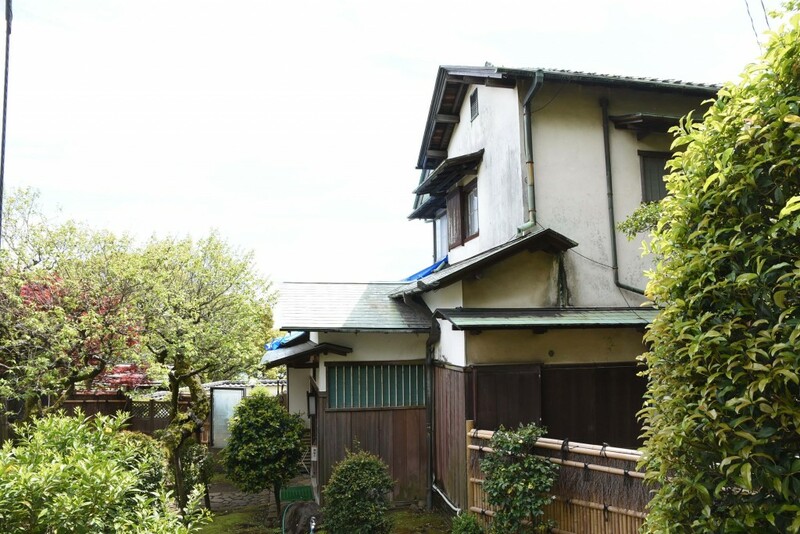 It is one of a kind, and it epitomises the best qualities of Japanese and Modernist architecture. Hopefully, the restoration works will enchance the beauty of the villa and let this masterful design shine even more.